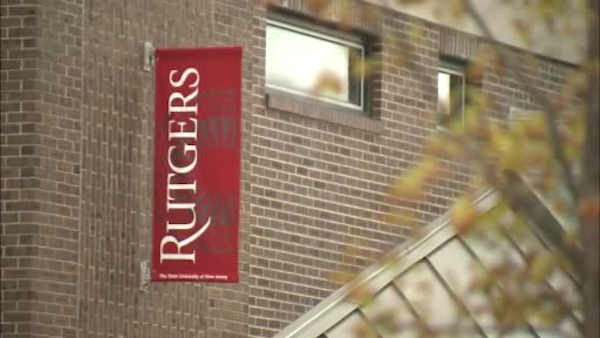 NEW BRUNSWICK, New Jersey -- Three men accused of fatally stabbing a man during a robbery near the Rutgers University campus in New Brunswick are now facing murder charges. Middlesex County prosecutors say 20-year-old Manuel Maldonado and Jose David Vasquez-Rivera and Xavier Sanchez-Parral, both 18, are also charged with robbery. But it wasn't known if they have retained attorneys. The arrests of the three New Brunswick men were announced Sunday. The robbery occurred around 2:30 a.m. Saturday at the apartment complex where the 29-year-old victim lived on Hamilton Street, less than a mile from Rutgers. The victim, who wasn't affiliated with the university, was stabbed with a sharp object in a driveway leading to the complex. He then returned to his apartment but was pronounced dead there a short time later.